Mohamed El-Erian has just tweeted a ringing endorsement of South Africa's new finance minister. He called Tito Mboweni "capable, smart, engaging and dedicated", adding that he's greatly admired for his accomplishments as SARB governor. Moody's, which is on the verge of releasing its decision on South Africa's credit rating, may have to take note. 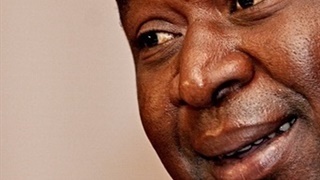 The global bond guru Mohamed El-Erian has just given South Africa’s new finance minister Tito Mboweni a massive vote of confidence. V good to see Tito #Mboweni return to the policymaking scene in #SouthAfrica as finance minister.I had the pleasure of interacting with him when he was central bank governor. Highly capable, smart, engaging and dedicated, he's greatly admired for his accomplishments as governor. 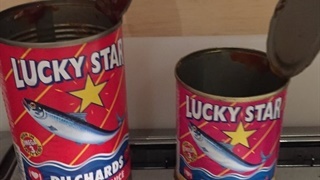 Moody’s – who will announce its decision on South Africa’s credit rating on Friday - would need to take note of the endorsement from the hugely influential investor, who is not called a bond market guru for nothing. While he was investment head of the global bond fund manager PIMCO, El-Erian famously sold all their Argentinian bonds before the country defaulted in 2001. 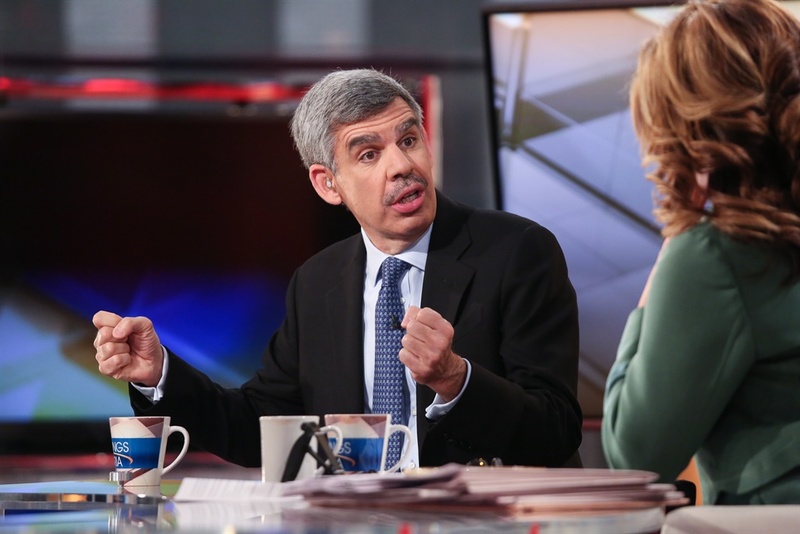 El-Erian is also said to have predicted the mortgage crisis and the European debt crisis before both happened. 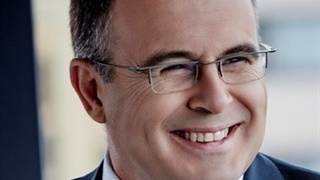 He is currently a contributing editor to the Financial Times, a Bloomberg columnist and previously chaired former US president Barack Obama's Global Development Council. He is also a top author: his 2008 book "When Markets Collide" appeared on the New York Times and Wall Street Journal best-selling lists. El-Erian previously was a managing director on the Solomon Brothers bond desk in London after serving as an economist at the International Monetary Fund for 15 years. He was the Deputy Head of the Middle East. Market reaction to the Mboweni appointment has been overwhelmingly positive, with the rand reaching R14.55/$ on Wednesday morning, after touching R15.02 the previous day.